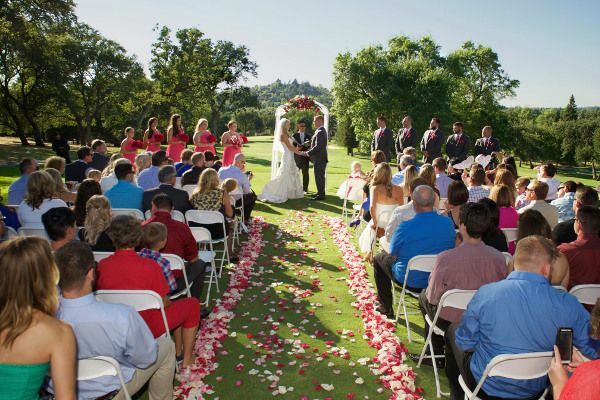 Cameron Park Country Club is the premier wedding venue in El Dorado County. 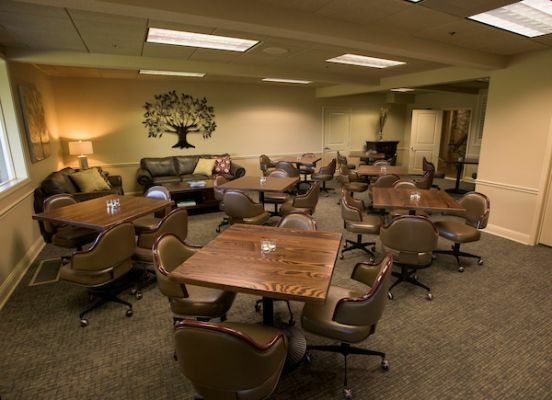 Our facility holds up to 200 guests and is available year round. 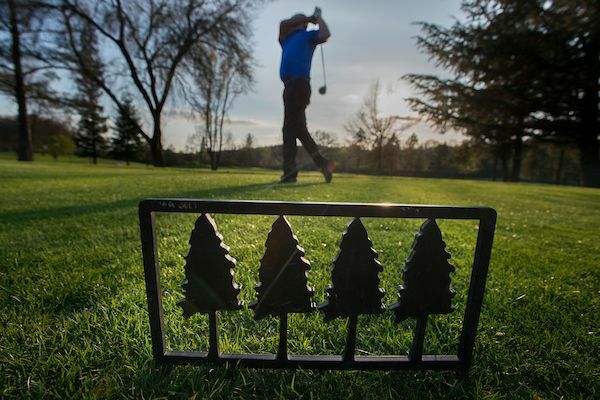 Cameron Park's renowned golf course is available to host a limited number of golf tournaments. Contact us to arrange yours. Cameron Park Country Club offers a variety of settings to make your event special. 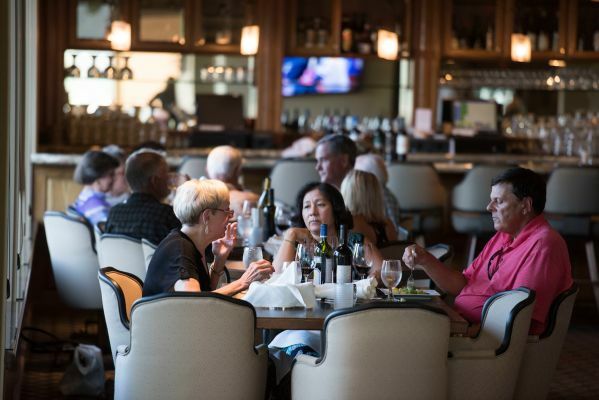 The Sierra Room, our upstairs dining room, features grand views of the golf course, and space for a buffet line or dance floor. Cameron Park's Lookout Lounge is a pleasant space for cocktails and dining. 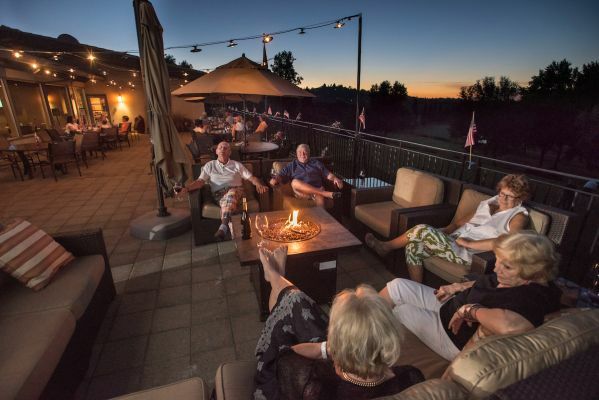 Cameron Park's Upstairs Deck and Fire Pit is a wonderful outdoor space for dining and relaxing. 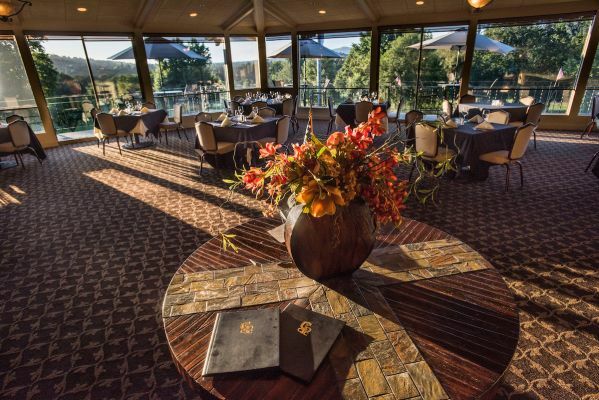 It features beautiful views of the golf course in the valley below. The intimate Cameron Room can accomodate smaller meetings and parties. For years, couples have found our 10th Tee Ceremony Site to be the perfect outdoor setting to tie the knot. Our Ceremony Site features lovely valley views of the course below. Couples take advantage of numerous wedding photo settings while guests are steps away from a clubhouse reception.